Never mind that I plan on making my favorite carrot cake for Easter dessert tomorrow. 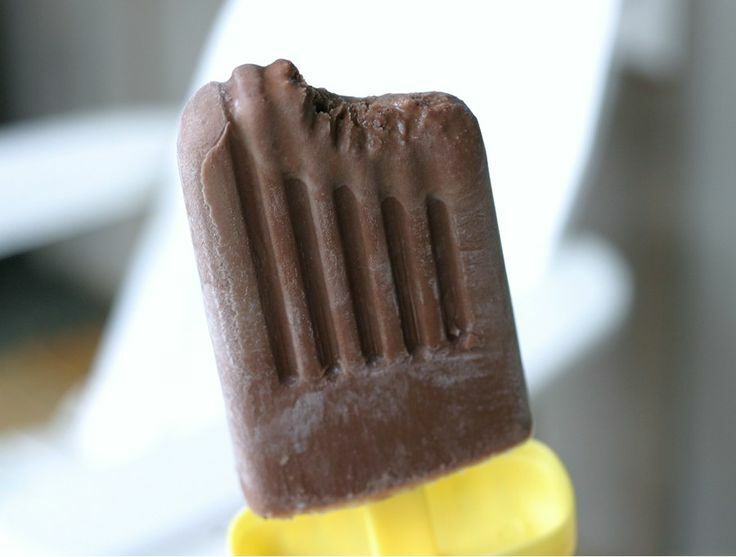 I'm in a chocolate frozen goody mood. I'm planning to try one or both of these recipes that I pinned on Pinterest many moons ago. There's no picture on the website, but it sounds easy and yummy.